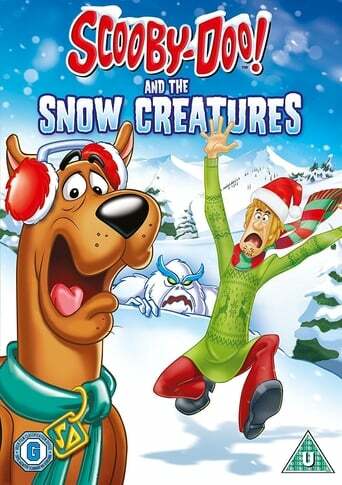 When contestants at a way-cool snowboarding contest are suspiciously sidelined, Scooby-Doo and the kids investigate - and discover a chilling fact that There's No Creature Like Snow Creature! In A Scooby-Doo Christmas, Scooby-Doo and crew set out to melt the ferocious Frosty and save the day. And finally, a ski vacation turns into a scarefest when Scooby and Shaggy meet up with the ghost of an abominable snowman. To find out it's all a snow job, the entire gang hits the slopes in search of clues in That's Snow Ghost.